Blox Page Builder - Powerful drag & drop page builder for WordPress. 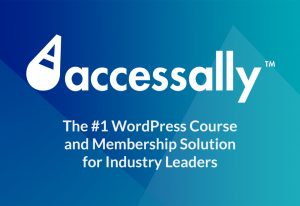 The Most Powerful Page Builder For Your Website. Get high-quality designs in under 5 minutes. Use our drag and drop page builder to create unique designs suited exactly for your needs. 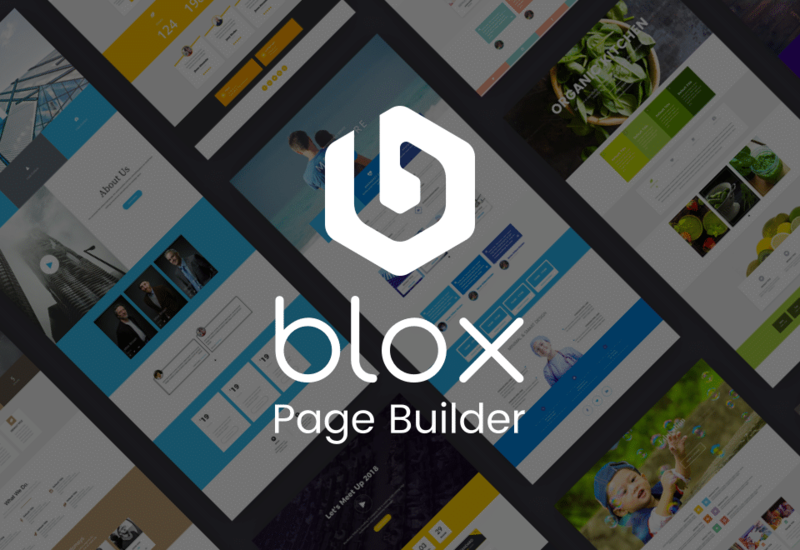 Check full Blox Page Builder review here. We made it so easy to use that you won’t even need to read the instructions. Our interface has been crafted so carefully that even a child can use it. Sometimes it can be hard to find exactly the addon you want for your website. That’s why we created a tool that lets you create any addon you want with just basic HTML knowledge. 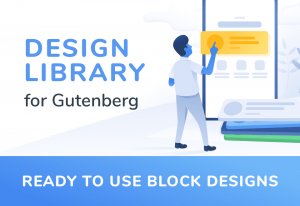 Blox Page Builder is a stand-alone plugin that is compatible with any theme and can be used to create beautiful and fluid layouts inside content areas of any size and shape. 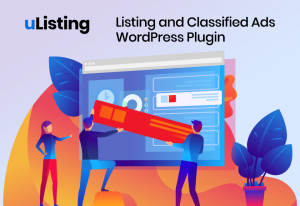 This is an all in one solution for creating designed & unique webpages in WordPress. Select from a growing list of page layouts carefully crafted with high standards to meet your professional needs. 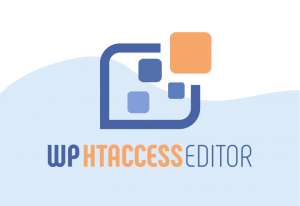 Kickstart your projects within in seconds by choosing a template from our library. Each and every one of our customers receive personalized assistance from our team. Our support team is standing by around the clock to help with any technical issues you may encounter. 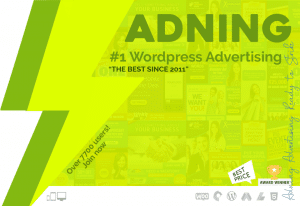 Alternative solutions: Beaver addons, Divi, Visual Composer and Duda.